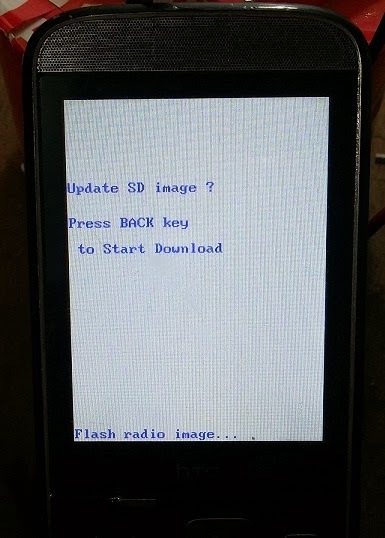 Here is the way how you can Flash HTC Smart F3188 using your memory card, the below is the procedure to flash the htc smart phone. After Complete you will see a message "Success. 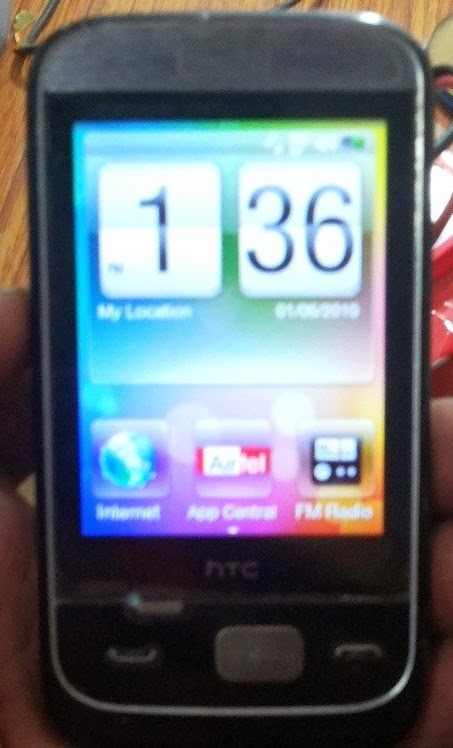 Press any key"
Search Tags: htc smart f3188 oops a system error has occured restarting, HTC smart f3188 restart problem solved, htc flash with SD Card, HTC smart f3188 oops a system error has occurred restarting, how to solve htc smart f3188 restart problem.